Our Salt Lake City, UT Pawn Shop was built on a strong foundation of honesty and integrity. We take our work seriously and strive to provide 100% customer satisfaction for every person who walks through our doors. We understand the delicacy involved when making the decision to sell collectibles and heirlooms—it’s never an easy decision. We’ll walk you through the process and ensure that you get the best prices, guaranteed. If you’re in need of secured money loans, one of our employees will gladly assist you with the paperwork needed. 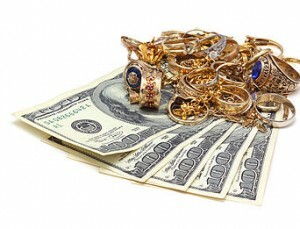 Visit our services page for a complete list of Salt Lake City, UT pawn services we provide.